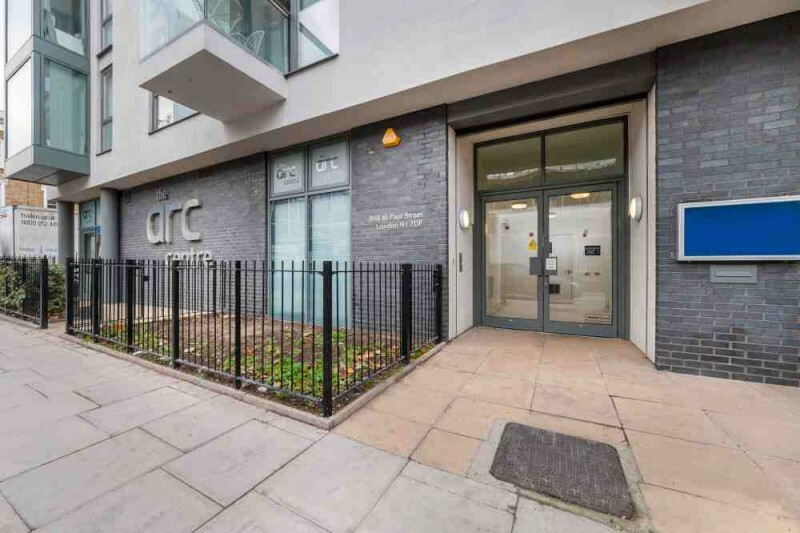 The Arc Centre, hosted by The Space Group, is a modern multi-purpose venue located in the heart of Islington. 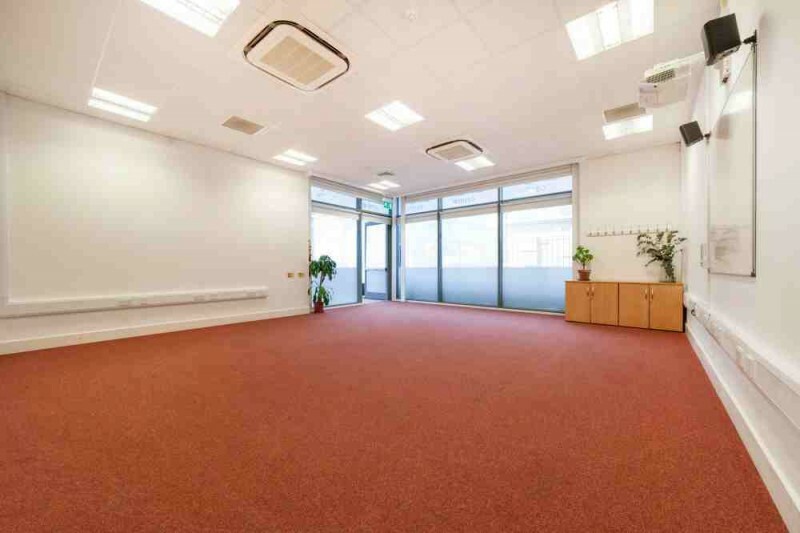 The main hall can hold up to 100 people theatre-style and benefits double height ceilings and lots of windows which makes it extremely bright and airy. 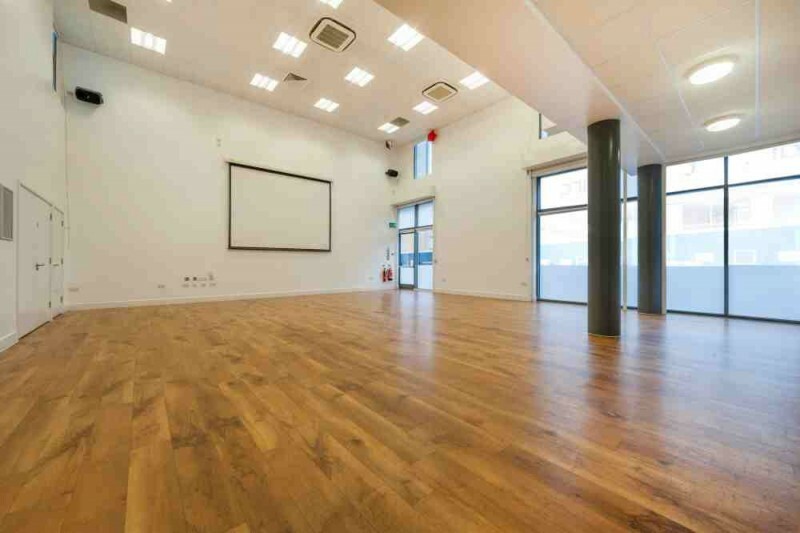 It has a large drop down projector screen and a built in audio system which makes the hall an ideal space for anything from conferences and presentations to film screenings, parties, exhibitions and performance. The meeting room has a capacity of circa 30 people and is an ideal space for meetings, training space, academic classes and smaller events. The room also benefits a projector screen and speakers. Tables and chairs can be provided at no extra cost. 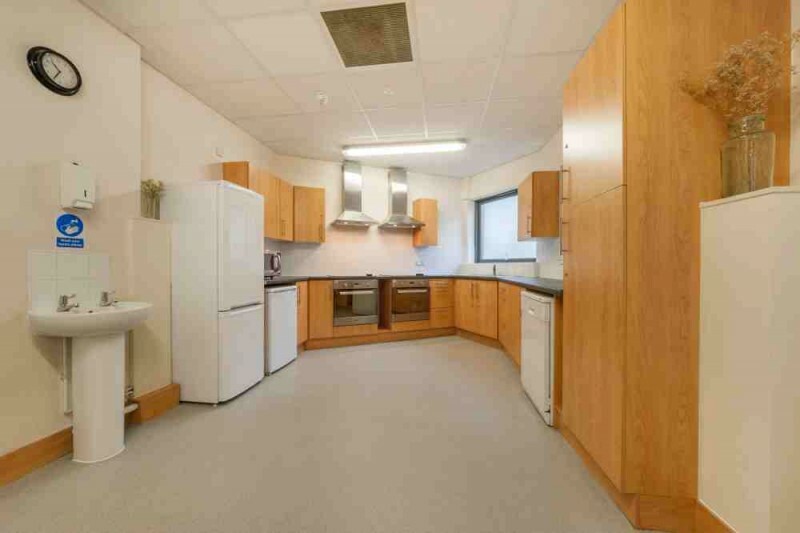 The kitchen is fully fitted and contains two ovens and two hobs, a dishwasher, microwave and a fridge/freezer. It also has a serving counter facing onto the main hall which makes the kitchen extremely accessible from different locations. 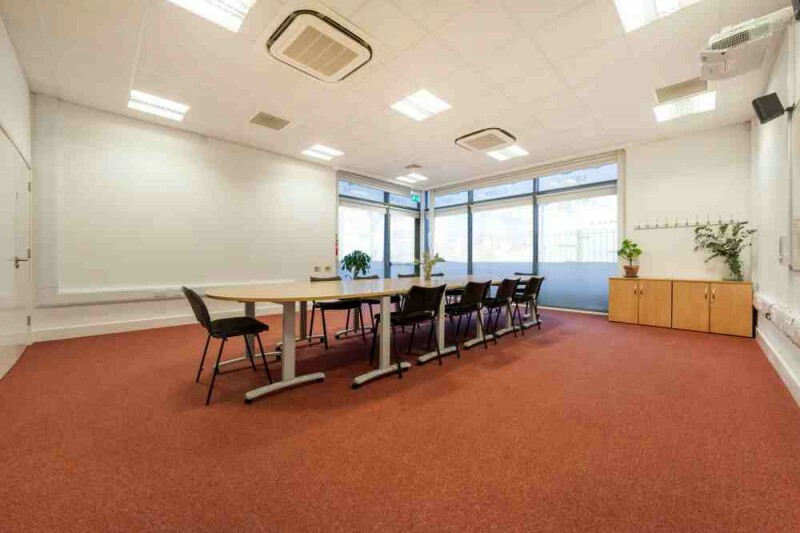 There is a small office available for hire on a part time basis which can comfortably accommodate two people. Wi-Fi is free for all guests at The Arc. 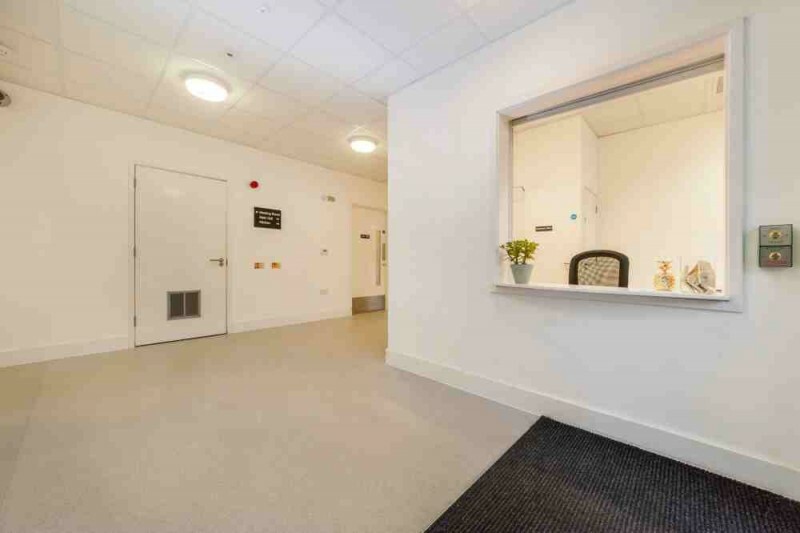 There is disabled access at multiple points of the centre, a disabled toilet with baby changing facilities,and seperate mens and womens toilets. 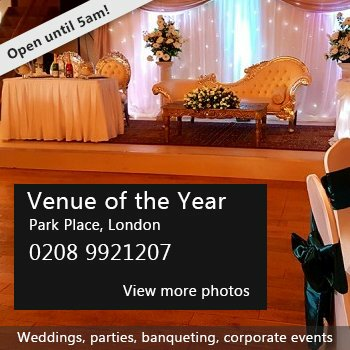 For any additional information or enquiries please do not hesitate to contact us. We look forward to hearing from you. Hire Costs: Main hall £50 per hour Meeting Room £35 per hour Kitchen £25 A discount is available for registered charities. Full Price list available on request. There have been 1 review of The Arc Centre. If you would like to send The Arc Centre a booking enquiry, please fill in the form below and click 'send'. Perhaps some of the following halls within 5 miles of The Arc Centre would also be of interest?